Minimum order quantity for this product is set at 20 units. If a lesser amount is needed please contact books@gie.net or call 216-393-0289 for further assistance. 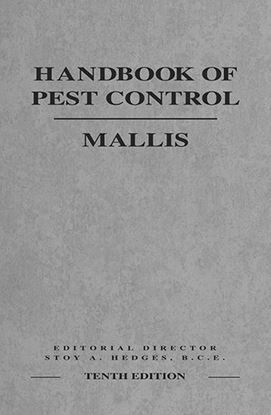 This handy digest-size publication, written by one of the country's leading bed bug experts, Dr. Michael Potter, has been fully updated with new text and color photos. 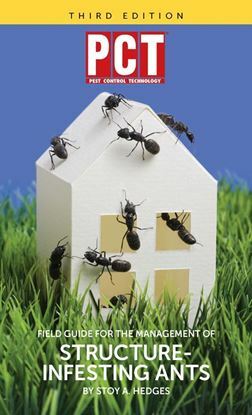 Your Guide to Bed Bugs is perfect for educating stakeholders and enlisting their support before battling bed bugs in their structures. 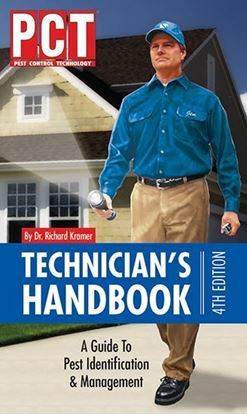 Use this hand-out as a marketing tool to distribute to your customers and prospective clients!